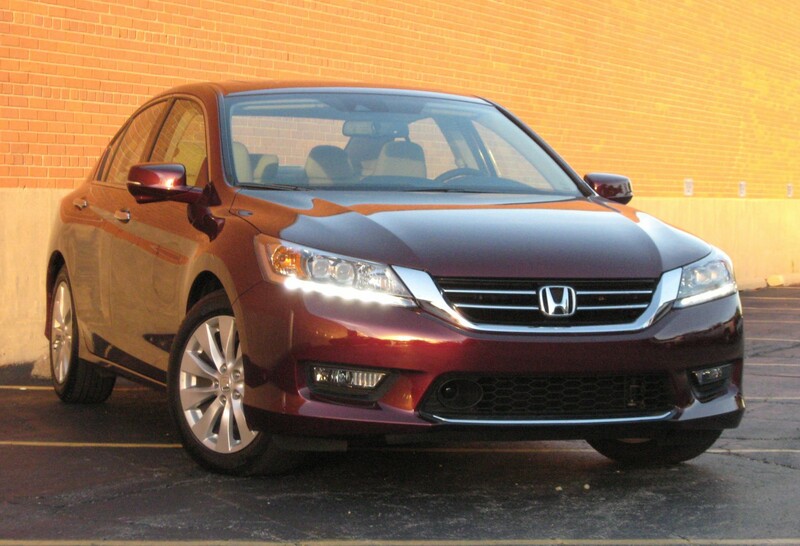 At $33,480, the 2014 Honda Accord Touring represents all the Accord sedan you can purchase. Comfortable. Well-built. Amply powerful. Well-equipped. These are just some of the terms that could apply to the 2014 Honda Accord Touring. The Accord was all new for 2013, and it sees only minimal changes for its second season in its current form. All of the aforementioned qualities showed themselves during a recent weekend with a new top-of-the-line Accord Touring. Standard in the Touring is a 3.5-liter ohc V6 that makes 278 bhp and works through a 6-speed automatic transmission. They form a smooth but eager powerteam that delivered fine expressway merging and passing power, and didn’t dawdle away from stoplights, either. As a plus, the Accord V6 did all this without raising much of a racket. This tester’s 72-mile turn in the car (with 70 percent of miles under city conditions) resulted in an average of 21.88 mpg; EPA ratings for the V6/auto are 21 mpg city/34 mpg highway. Ride was stable and composed, with the feel of a bigger car. But the Accord didn’t handle like one. It’s not performance-car sharp (steering may be a little lacking in feel), but the Accord is easily maneuverable with limited cornering lean. Among its standard features is active noise-cancelling technology that helps keep the car fairly quiet. Navigation and audio systems are monitored via separate screens, which sounds complicated but works well in practice. Accommodations are pleasant, with supportive leather-covered seats. This 5-10.5-foot-tall driver had plenty of leg room behind the tilt-telescoping steering wheel; a like-sized rear passenger would have had decent stretch-out room, too. There was good head room front or back, even with the standard power moonroof, and entry and exit from any of the four doors is unencumbered. Separate screens provide navigation and audio displays. Controls for the dual-zone climate system rely on a strip of buttons below the audio screen. Fortunately, there aren’t many of them, they’re clearly marked, and they’re within easy reach. One fault: While the trunk is wide at the rear, it narrows considerably moving forward between the wheelhouses, which limits cargo capacity and loading flexibility. 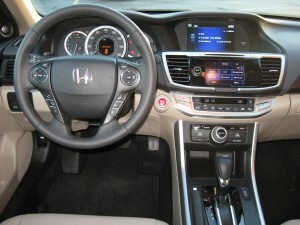 Aside from the previously mentioned standards, the Accord Touring also includes 17-inch alloy wheels; a multi-angle rearview camera that’s handy for parking; and a connectivity package that includes Bluetooth hands-free phone and streaming audio capability, Aha phone-apps interface, and Pandora internet radio. Touring-specific features that round out its $33,480 base price include adaptive cruise control and automatic LED headlights. There’s not much need for V6 engines in midsize sedans these days. The standard 4-cylinder engines generally serve up more than sufficient power for most drivers, and manufacturers seem focus on fuel economy than performance these days, anyway. Still, there’s something wonderfully old-school about traveling with more muscle than you need, and when the added power comes without a significant fuel-economy hit, all the better. And so it goes with Honda Accord. Our test Touring model represents all that an Accord sedan can be. And what that Accord can be is pretty fabulous. I recently wrote about how much I enjoyed driving the Accord Sport, a thriftily equipped 4-cylinder model with a sport suspension and a few shiny bits to class things up. For about $23,000 the Sport struck me as something of a bargain. At about $34,000, the Touring feels like something of a deal as well. For the additional $9000 drivers enjoy a host of standard features, not the least of which is Honda’s silky, sporty, 3.5-liter V6. Not unlike V6 versions of the Toyota Camry, the Accord Touring comes across as something of a luxury car in disguise. The cabin is upscale, if not outright sumptuous, the ride well calculated to be comfortable and just sporty enough, and the drivetrain super refined. But with power comes responsibility, but not too much…as we averaged about 24 mpg in what was mostly city driving. Our tester came in red, as shown above, but my Accord Touring would be black, helping, however nominally, to nudge this car just over the entry-luxury line. John and Tom summed the 2014 Honda Accord Touring up nicely, but they failed to mention one or two of the car’s finer points. It’s all too common nowadays for thick roof pillars to impede visibility, but that’s not the case with the Accord; front, side, or rear, they’re thin and easy to see around. And as any of my co-workers could tell you, I don’t ladle out that praise very often. John mentioned the wide-angle backup camera, but specifically, it covers a 180-degree (full half-circle) arc, whereas most only cover about 140 degrees. This allows you to see both ways down the aisle when backing out of a parking spot, though you could see farther if the screen were wider. But perhaps one of the Accord’s greatest assets is that it really has so few faults. And in the case of the Touring, so much power. 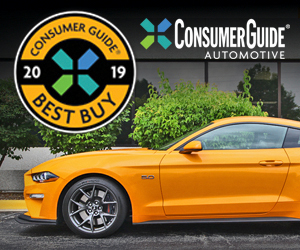 Because while many other midsize sedans are abandoning V6 engines and replacing them with turbocharged fours, there’s just nothing like a V6 for instant, smooth, quiet power. Unless you have a V8. 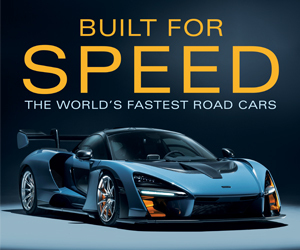 Written by: The Daily Drive staff on October 15, 2013.on February 20, 2019.